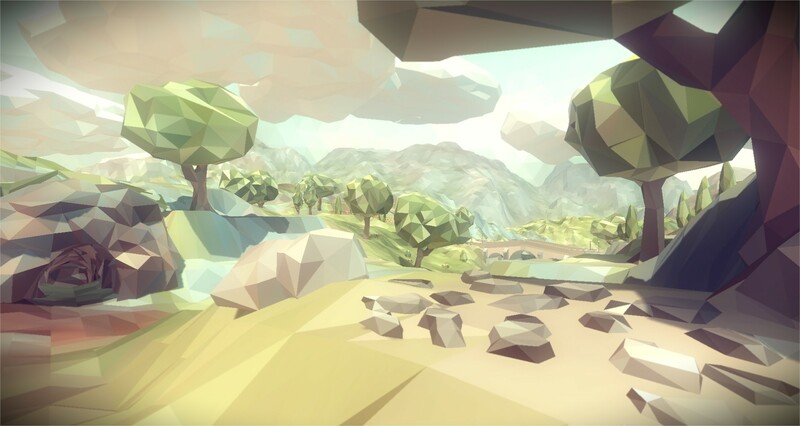 The PolyWorld Series of Code and Art Packs are the de facto Standard for Developing Games in the Low Poly Faceted Art Aesthetic. The best part? All the art for your game is already made. Read on.